And a host of other aluminum products. 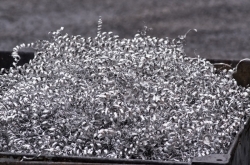 We can offer both shredding and granulating of your aluminum products down to a sizing of 1/8″. Smaller sizes are dependent upon aluminum chemistry. 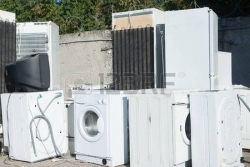 We offer shredders to handle most white goods such as those listed above. Typically prior to shredding any appliance product, motors and compressors must be removed. Separation of components can be done post shredding. 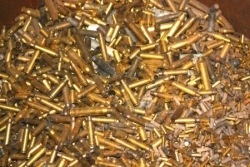 Brass is a widely used material and certainly able to be recycled in various way. JRS offers equipment to both shred and granulate brass for recycling needs. 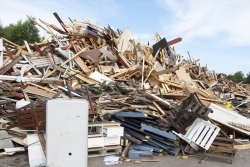 Cardboard is perhaps one of the most disposed of or recycled materials from post-consumer and industrial applications. Often, it takes up serious air space rather than material space. 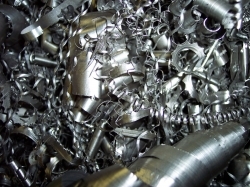 JRS can offer numerous solutions to deal with your cardboard reduction and shredding needs. JRS offers machines to both shred and grind carpet depending on your application needs. Component separation can be done post grinding. Construction debris takes up a lot of space and often, a lot of air space. Materials can include everything from lumber to siding. Many of those items can be re-purposed and if landfill is the option, at least reduced for space. JRS offers several shredders for the reduction of various construction by products and scrap. 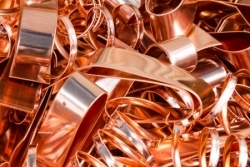 Larger copper sheets and components will need to be shred first to prepare for final granulation. 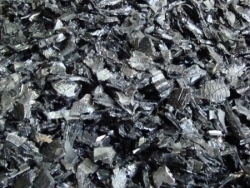 Sizes can range from random 1″ to 2″ shreds down to (-) 1/8″ particles. The cosmetic industry is highly competitive and often the need to arises to destroy out of date product for various reasons. Additionally, there are multiple components in each cosmetic product that can be recycled into new or other products. The electronics industry has changed our lives. The way we do business and the way we live. Along with that, comes a tremendous amount of electronic scrap. That scrap has value whether it be precious metals or plastics. JRS can offer a full line of equipment from shredders to granulators for many of your electronics destruction or reclaim needs. Film is a part of life. From the covers to greenhouses to the wrap on packaging, film is everywhere and recycling it is often difficult. JRS offers shredders, granulators and grinders that can help reduce these products into manageable, recyclable components. Regulations are always changing in the safe disposal of medical waste and hospital waste. JRS has installed numerous systems throughout the years to handle the reduction of medical waste for safe disposal. Municipal solid waste is just that, the waste from Municipalities that includes businesses and homes. The waste is picked up, taken to a sorting facility and either processed in a single or multi stream process. JRS can offer shredders that can handle your MSW needs no matter the sorting criteria. 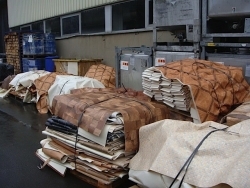 Non Ferrous covers a broad range of materials and each one will require its own unique processing solutions. JRS offers shredders and granulators that can handle a variety of Non Ferrous products and reduce them to the desired end product size range. Organics covers everything from grasses to trees. 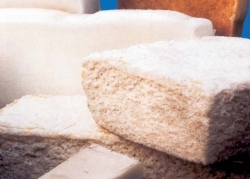 The growth of this area of processing has been mostly linked to the growth of ethanol processing. But many organics are processed further for animal feeds. Regardless of your application, JRS can supply the equipment to reduce your organic waste and by-product to the required sizing for your process. Paper fills our lives. Whether it is a business file, medical data or periodicals, disposing of and/or reusing that paper is a challenge to many. Confidential destruction comes in many sizes depending on the level of need. JRS can offer shredders to reduce your paper whether it is for confidential shredding or simply shred, bale and recycle. Pharmaceutical companies and drug manufacturers must not only protect their product but also the people exposed to their product. Whether is it product destruction requirement for liability issues or a destruction requirement for out of date product and disposal, JRS can offer shredders and grinders to meet your most demanding pharmaceutical needs. 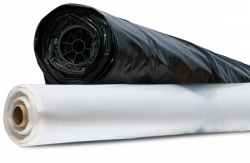 Plastic encompasses a wide variety of materials and types. We offer machines to shred and/or granulate any plastic application you might have. Purge is that first product that comes off the line or perhaps the last. It is usually just a glob of the pure resin allowed to cool and form a purge patty. This is valuable product and can be reclaimed. JRS offers shredders and grinders to allow you to regrind your purge back into usable resin, thereby cutting your cost due to loss. Like plastic, rubber touches all of our lives. 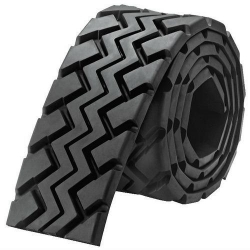 From the components in your car to your house, we all use rubber in some form. Off spec product and other items can be recycled into other products. 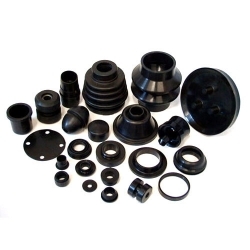 JRS has specialized in rubber processing for many years and we have solutions for most rubber applications. Rubber is used to make a vast amount of products that many don’t even know they use. 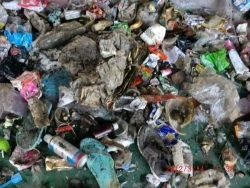 Those products wear out, are off spec or in some way need to be destroyed or recycled. 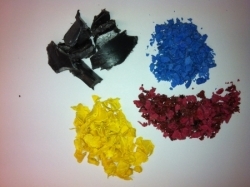 JRS offers several solutions to reprocessing many of those common rubber items. We offer machines for tire shredding of whole tires with beads from passenger to truck tires. We do not offer equipment for large mining of off road equipment. Metal machine shop turnings take up a lot of space. As well, they are nearly always saturated with coolant. JRS can provide solutions for processing these turnings to reduce volume or coolant reclaim. Whatever your requirement is, we have a solutions for you. Uncured rubber is tough to process. 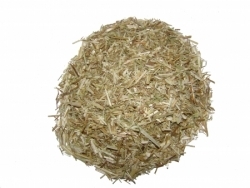 It is sticky, usually in large bale form and comes in a variety of chemistries. 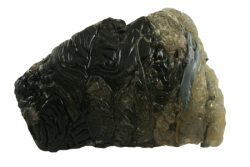 JRS has specialized for years in the processing of raw natural and synthetic rubbers for some of the largest corporations in the world. We have a solutions for yours. Vinyl is used in homes everywhere. From the siding to the flooring to the shuttles. 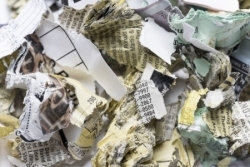 JRS offers shredders and grinders that can take your vinyl scrap and reduce it into manageable sizes regardless of your end need for processing. 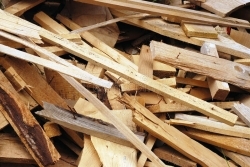 The accumulation of wood is something everyone is familiar with. Whether from consumer or industrial, wood is large, bulky and takes up significant space. JRS offers shredder and grinders to reduce your wood waste to mulch size or sawdust size.